An allergy is a reaction the body has to a particular food or substance. Allergies are very common. They're thought to affect more than one in four people in the world at some point in their lives. They are particularly common in children. Some allergies go away as a child gets older, although many are lifelong. Adults can develop allergies to things they weren't previously allergic to. Having an allergy can be a nuisance and affect your everyday activities, but most allergic reactions are mild and can be largely kept under control. Severe reactions can occasionally occur, but these are uncommon. Your hay fever symptoms may start or worsen at a particular time of year, triggered by tree pollen grasses or weeds, which all bloom at different times. If you’re sensitive to indoor allergens, such as dust mites, cockroaches, mold or pet dander, you may have year-round symptoms. Many people have allergy symptoms all year long, but their symptoms get worse during certain times of the year. 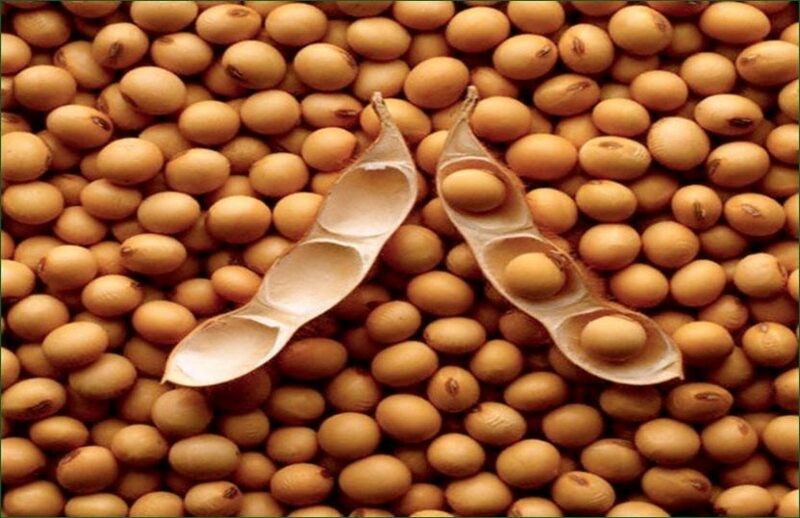 Eat the prepared soya bean as a treatment for allergies in general. Eat the onion raw as a treatment for allergies in general.